Apple's Indian manufacturing will finally begin within the next 4 to 6 weeks at a Wistron plant in Bangalore —and more ambitious plans are already being hatched. The first products to be manufactured will actually be the iPhone 6 and 6s, a government official told the Wall Street Journal. The iPhone SE will start coming off assembly lines in about 3 months. "Almost all preparations have been done for launching Apple's first phase project in Bangalore through Wistron," the official said. Recently Apple took the unusual move of launching a 32-gigabyte iPhone 6 in the country, presumably to deal with its main problem in growing marketshare: price. Current-generation iPhones are well beyond the means of the average person, so Apple has been keeping devices on sale in India well past when they've disappeared in other regions. The company controls less than 5 percent of the Indian smartphone market. An analyst with CMR, Faisal Kawoosa, noted that local manufacturing will let Apple get past import tariffs and could drop the cost of iPhones by $100 or more, finally making Apple competitive with other smartphone vendors already manufacturing in the country. 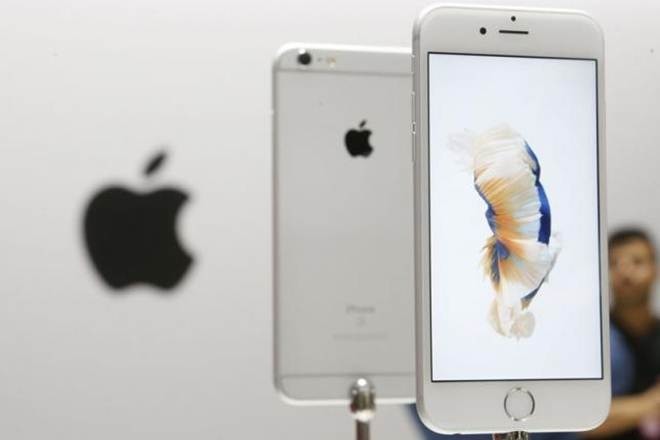 The Indian government, however, hasn't yet "accepted most of the demands of the iPhone manufacturer," Trade Minister Nirmala Sitharaman told legislators in a note to Parliament on Wednesday. Earlier this year Apple delivered a "wish list" of concessions, among them a 15-year tax holiday on imported components and equipment. "We will try to accommodate as much of their [Apple's] demands as possible, but they too appreciate and understand our limitations," claimed another official described as working closely with Prime Minister Narendra Modi. Apple is even reportedly negotiating for the next step in its production plans, which could see it bring in more suppliers to make parts and export finished iPhones. Currently, iPhones are manufactured and exported exclusively from China. Apple has meanwhile been negotiating to open its first official stores in India. Normally foreign single-brand retailers are required to source 30 percent of their components locally, and its current trajectory could at last meet that requirement.